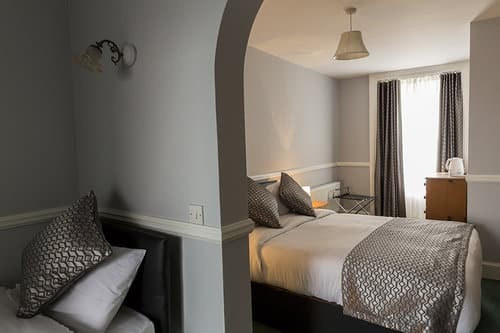 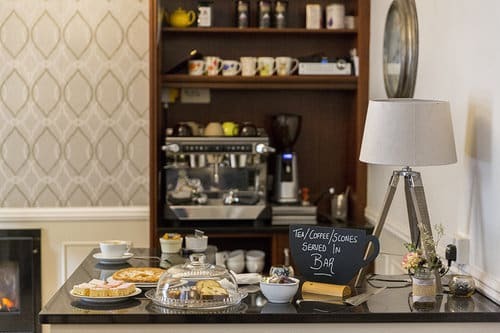 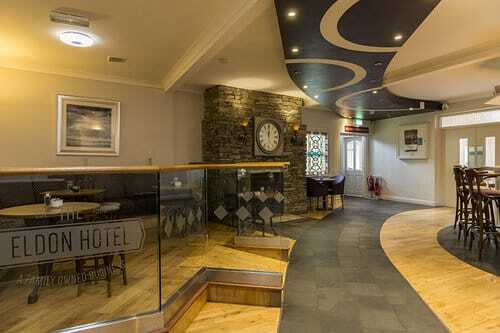 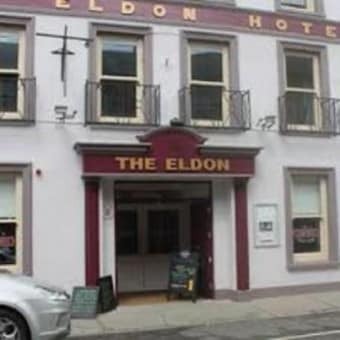 Well known locally for excellent food and accommodation, The Eldon Hotel has wider recognition as one of the last places visited by Michael Collins before his death, and indeed it is widely thought to be the location where he had his last meal. 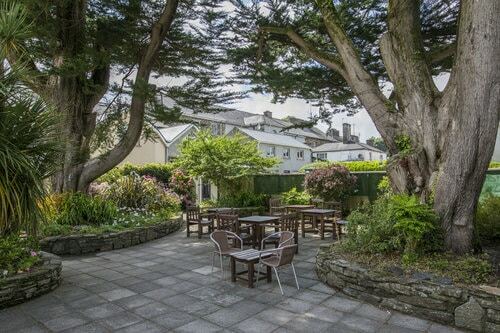 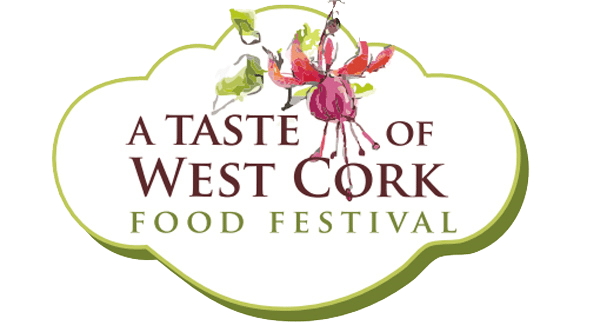 Ideally located for exploring West Cork, the Eldon staff are happy to recommend day trips and activities for out of town visitors to the area. 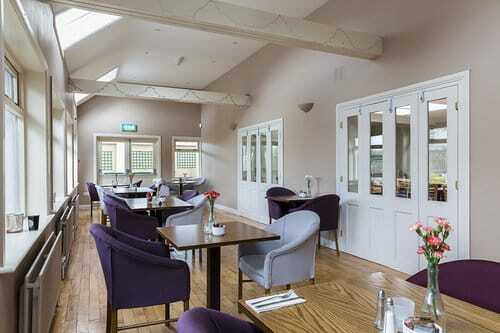 So whether you visit us for tea/coffee, lunch, dinner or just a drink in our bar…we’re looking forward to seeing you.